Home / ASP Store / Books, dvds, Posters & Other Reference Materials / Books on Science Projects, Science fairs, Teaching, etc. Discover the Secrets of Science Fair Success with This Essential Guide . 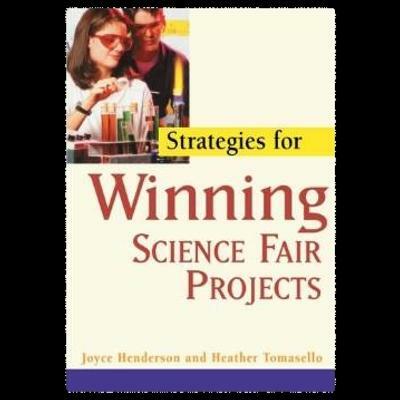 . .
With insider tips, checklists, and solid advice from people who've been there, Strategies for Winning Science Fair Projects is the one guide you'll need for science fair season and beyond.